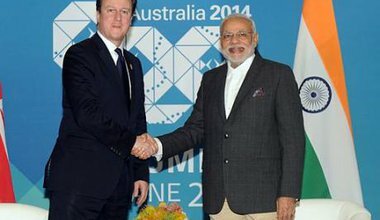 As India’s culture wars move into the economic domain, the British Prime Minister may raise the topics of pluralism and tolerance during Narendra Modi’s UK visit. 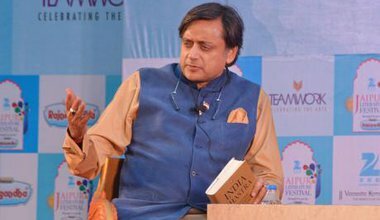 No agency records the levels of mental pollution and no scientific instrument records the intolerance levels in a society, but even a casual visitor to India would notice. 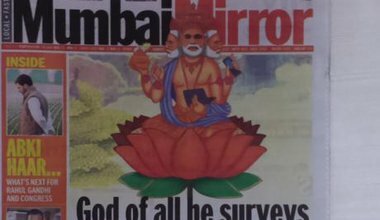 Will the real Modi stand up? Lord Shiva is one God who assimilates in his person all contradictions. Modi did the same! 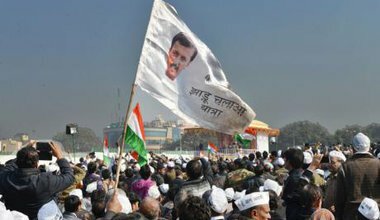 The Aam Admi Party won as many as 67 of the 70 seats in the Delhi State legislature. 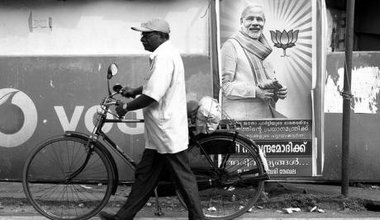 Modi’s BJP managed to get just three of its candidates elected. Congress failed to win a single seat. All was forgotten. 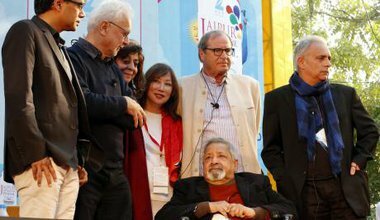 All was forgiven at this year's Jaipur Literary Festival. The short fuse replaced by a wire thick enough not to burn. The five-day festival passed off “peacefully”, without the violent assertion of the right to be offended.